When uploading a file to Blackboard it is recommended that the file be in a PDF format rather than a word or PowerPoint format. The main reason for doing this is that it’s easier for the user to download the content. When a PDF file is used, Blackboard will embed the file within the content area. 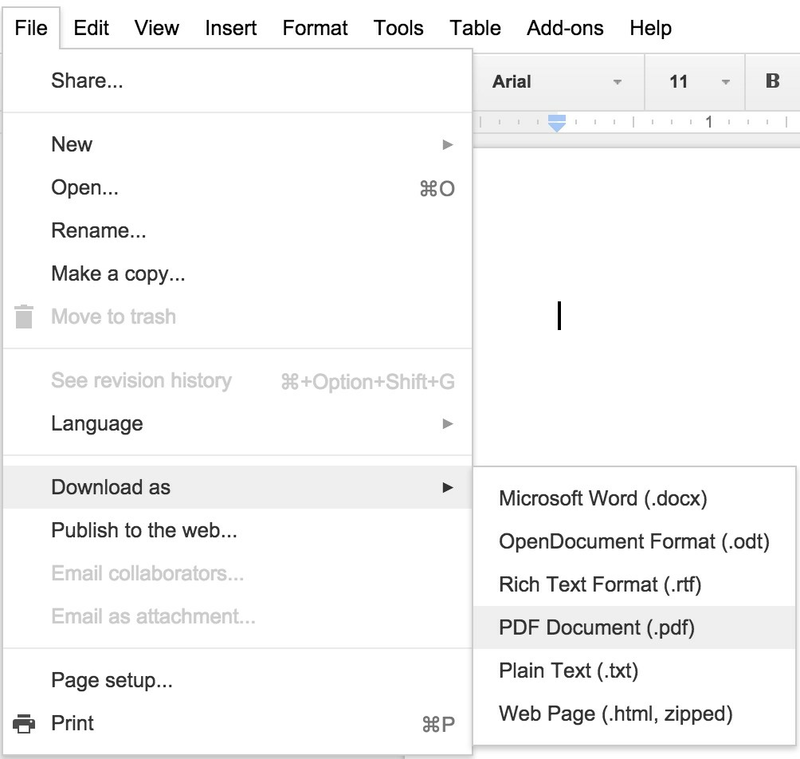 This is much easier than having to download the word file, then waiting for word to launch and open the file. Sharing word docs also gives your students the possibility to edit the content, then share the wrong information with their peers. PDFs are not editable, but can be marked up on with Adobe Reader and other iPad apps. Click here to view Adobe’s Top 10 Reasons to use PDFs instead of Word, Excel and Powerpoint files. 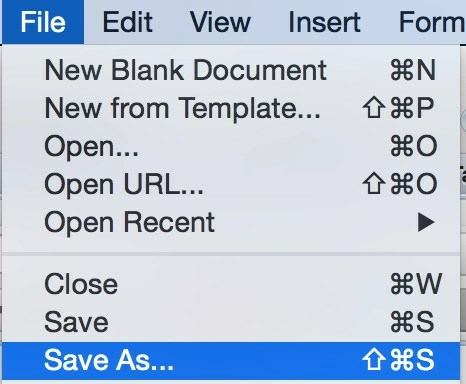 From the Save As dialog box click the format dropdown box and click PDF.